Don’t expect to find muted work clothing at Ella Bleu. Beautiful on-trend designs at an affordable price is what can be found at Ella Bleu boutique. 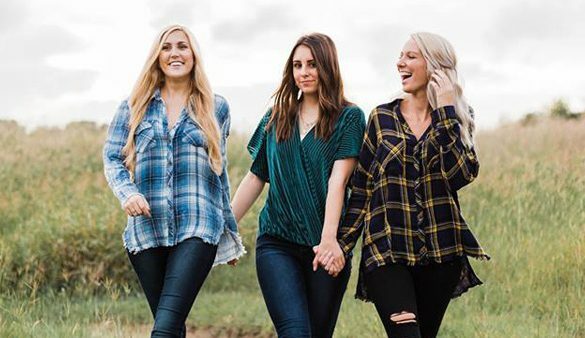 Located in the Shops at Legacy, within the purple and turquoise walls you will find a collection of fun flirty dresses, stylish tops, edgy denim and leggings, attention grabbing accessories and gifts like you can’t find anywhere else.